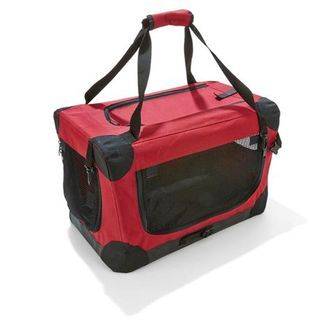 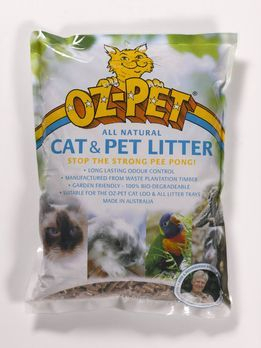 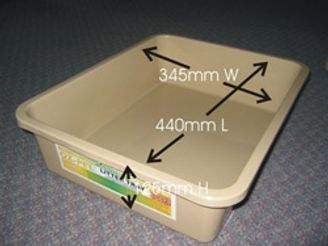 We highly recommend the Ozpet Litter Tray. 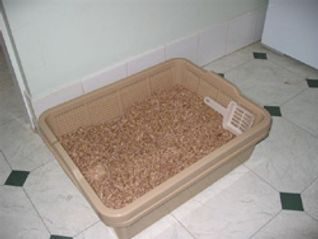 and your cats feet aren't tracking wet paws out of the box. 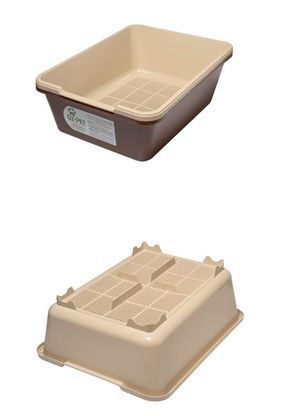 top litter clean and fresh.